It has been almost four years since the legendary songstress, Amy Winehouse, left the world in shock with her tragic death. Now, the whole world will get to witness the soulful singer once again, through her documentary titled “Amy”, which chronicles the singer’s rise and fall journey as a musician. Yesterday, the Kleenex-worthy trailer of the multi-award winning singer was released by A24, and it has already received over 13 thousand views. The trailer shows a young Amy Winehouse talking about her music career; at one point the Jazz & Soul queen’s unforgettable deep vocals says in the background, "I'm not a girl trying to be a star or trying to be anything other than a musician." The saddest part of the trailer is when one reporter asked Amy how far she thinks she can go, she replied, "I don't…I don't think I'm going to be at all famous. I don't think I could handle it. I would probably go mad." The sentence however contradicts the images on screen which show her walking in the light of fame. 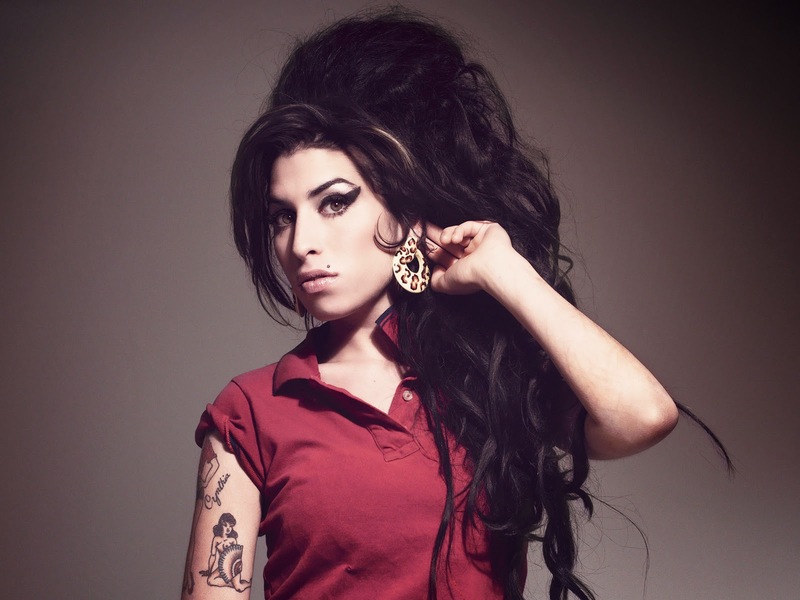 Amy, who was most known for her iconic beehive hair and Cleopatra makeup, died from alcohol poisoning in 23 July 2011, at the age of 27. The documentary is directed by Asif Kapadia and is scheduled for a July release in North America, People reports.